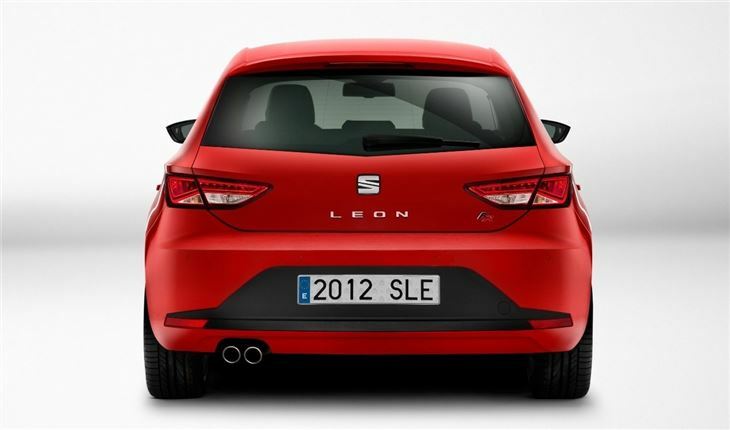 SEAT has premiered its all-new Leon to the public for the first time at the 2012 Paris Motor Show. The new model is longer and wider than its predecessor, with a larger boot and increased legroom, thanks to a longer wheelbase. 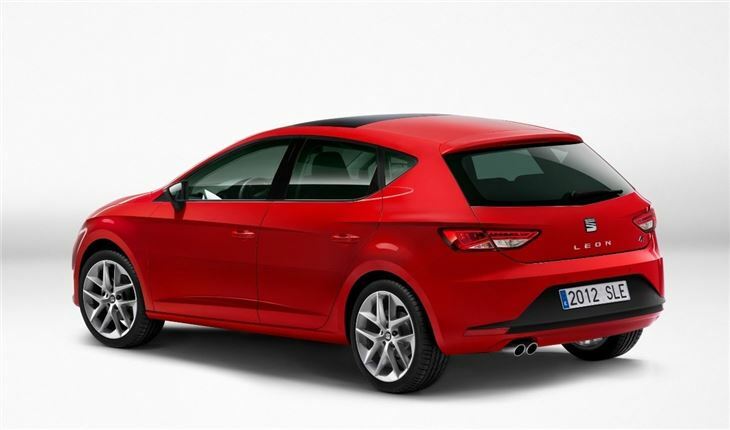 Despite being larger, the new Leon is lighter by approximately 90kg model-for-model. Prices start at £15,670, rising to £22,375 for the FR TDI. The lighter weight helps towards lower emissions and better fuel economy. The Ecomotive model will achieve sub-100g/km emissions and official economy of 74.3mpg, meaning zero annual VED and congestion charge exemption. Economy improvements aren’t restricted to the Ecomotive model, though – the rest of the range benefits from better fuel economy too, despite increased peformance. Interior quality has been improved, with more soft-touch materials and improved safety tech, including a drowsiness detection and lane keep assist. 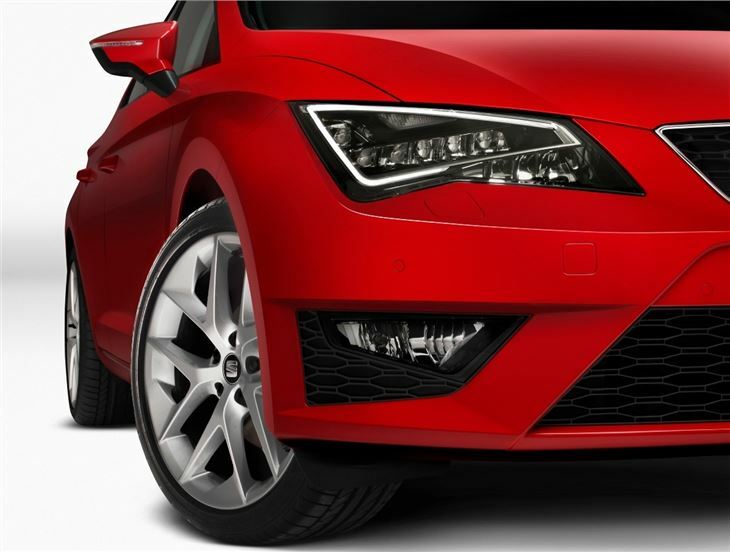 There are also full-LED headlights, a feature usually restricted to luxury cars. Additionally, all cars sold in the UK will come with a colour touchscreen system, incorporating audio controls and Bluetooth. 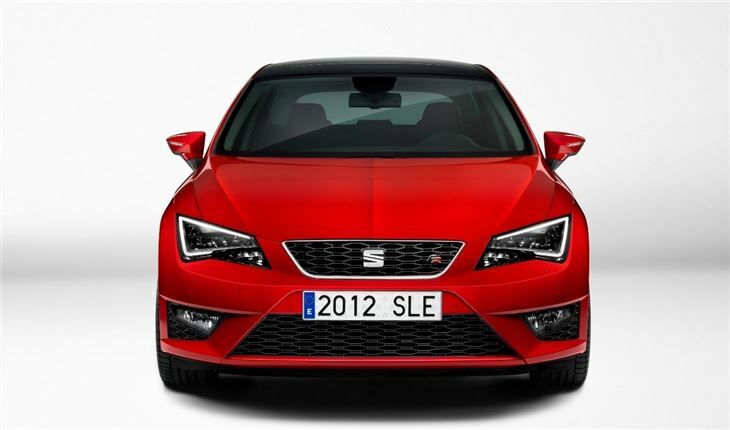 SEAT will show the five-door model at the Paris Motor Show, in both FR and SE trim. Sportier FR models have a retuned exhaust note and a ‘Drive Profile’ system that allows users to alter power steering and throttle response, as well as gearing in models with a DSG gearbox. Besides the five-door, the range will incorporate a three-door ‘SC’ model and an ‘ST’ estate. Order books for the Leon open in February 2013, with first deliveries the following month. 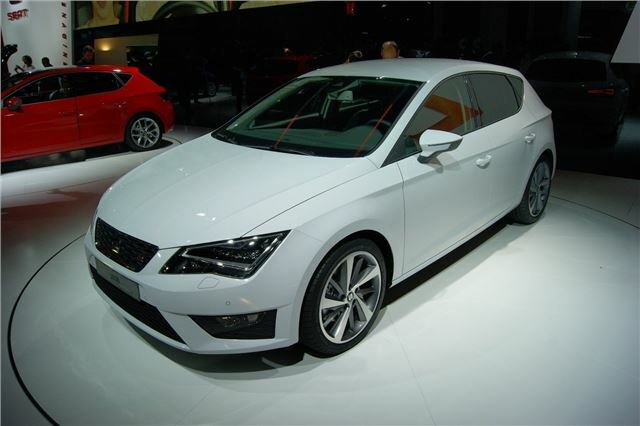 Besides the Leon, SEAT is showing the new Toledo and the Mii FR Line Concept at the Paris show.